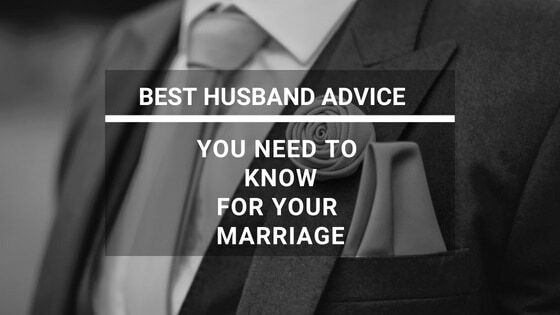 If you are a married guy and reading this post, then I’m going to assume that you want marriage advice on how to be the best husband you can be. I assume that you are looking to be that wonderful husband that is loving, supportive, and meeting your wife’s needs. The problem is that we as men often fail to recognize the needs of our wives. Even when their needs are recognized, we often fall short in meeting those needs. This failure to meet their needs is generally not from a lack of care, it’s often from a lack of understanding of how to go about properly meeting those needs. I will admit that at times I have been horrible at recognizing and / or meeting the needs of my wife. However, I’ve gotten much better through prayer, commitment, and effort to be the best husband I can be. If you’re wanting to improve as a husband and better understand your wife’s needs, then I have great news for you! In this post, we are going to discuss some marriage and relationship advice for husbands that can help you successfully improve your marriage and meet the needs of your wife. We are going to get you on your way to being the best husband ever! Your wife needs your emotional support in both good times and bad. This means that you must be emotionally present and recognize what is going on in her life. As her husband, you must learn to celebrate her victories (the positives) and support her when she is down (the negatives). If her needs for emotional support go unanswered or are met with criticism or indifference, then she is going to realize that she can not count on you. As her husband, you must create a marriage environment where she feels safe with confiding in you. If she is having a difficult time or feeling down about herself, you need to be present to build her up and help her when her self-esteem is low. You can find a great article here from Carmen Jacob of Upjourney.com – How to Deal with Low Self-Esteem in a Relationship. In order to do that, you must learn to recognize her emotional needs. How do you recognize your wife’s emotional needs? One of the important responsibilities of a husband is working to better understand your wife. In order to do so, you must listen to her when she is telling you what is going on in her life. You must learn to read her nonverbal communication signals to recognize when something is upsetting her. Is she being distant, angry, or just not being herself? Are you connected enough to her to recognize the difference in her moods? Looking for additional tips to be a better husband? 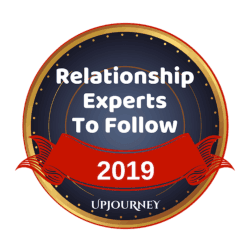 Take a moment to check out this post full of expert advice from our friends at UpJourney.com. As you become more of a student of your wife, you are going to be able to tell when she is not being herself. What are Some Times You Need to be Aware of Her Needs? Obviously, this is not a complete list, but below are a few instances when you need to make sure that you are available for your wife. What can you do to meet your wife’s emotional needs? When you recognize that your wife is upset or going through a difficult time, per our discussion above, you need to make yourself emotionally available. For more on being emotionally available, check out What It Actually Means to be an Emotionally Available Partner. More than likely, your wife doesn’t want you to solve her problem. She just wants you to listen. She wants to know that you care about her feelings and that you understand her. Often men struggle with the concept of simply listening. We hear that there is a problem and we naturally jump into our super problem-solver mode. Don’t talk – just listen! If you want to meet your wife’s needs and be emotionally available, then make sure your wife knows that you love and value her. Being sympathetic is about showing compassion for the pain your wife may be feeling. While she may not need to you solve the problem, she does need to feel your compassion for her. I’m not saying that you as the husband must provide all the financial resources and that your wife shouldn’t work outside the home. Whether your wife works outside of the home is a discussion that the two of you must have and decide what works best for your household. Don’t place the burden of running the financial household and making all financial decisions on your wife. You must be an active participant in how money will come into the house as well as how much is spent. How much do you spend and where do you spend it? How much do you put into savings? How do you go about paying down debt? All of these and many more are important financial decisions for your household. You must work together with your wife to achieve your financial goals. Be responsible with the financial resources that have been provided. Every household will define that differently, but in short, do not live beyond your means. 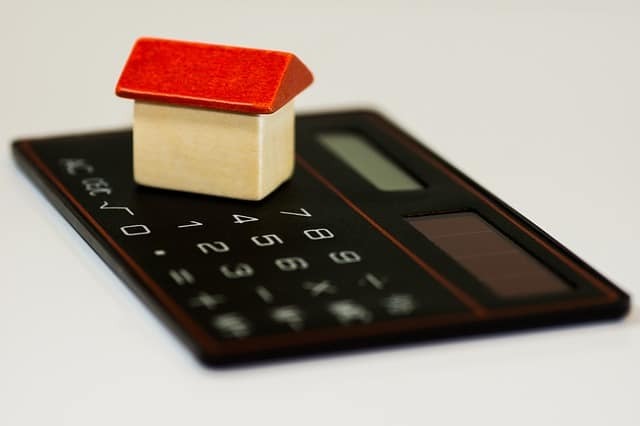 Being careless with money or spending money on extras can give your wife undo concerns and give her an uneasy feeling regarding your household finances. Establish a household budget with your wife. A budget creates a plan for meeting your household’s financial obligations. It helps you maintain control over your money and helps you plan for your financial future. Your wife needs to know that you are a team with regards to your household finances. If you currently do not have a household budget, then take the lead and work with her to outline a plan for your household finances. You and your wife are a team and you must treat each other that way. Consult your wife before making major purchases. Again, you and your wife need to establish what “major” means. For Anne and me, a major purchase is anything in the $100 range. For you, it may be much higher or much lower, but you and your wife need to establish the communication point. By not consulting with each other regarding major purchases, you are sending a message that I do not value your opinion on important financial decisions. Your wife has physical needs that you as her husband are called to meet. Of course, she has needs for physical intimacy, but she also has needs for physical connection. This is particularly important if Physical Touch is one of your wife’s love languages. Your wife should know that you love her without you saying a word. She should be able to tell that you love her by hold you hold her hand or kiss her forehead. How you communicate with her in a physical non-verbal manner will go along way in meeting her physical needs. You can learn more about meeting your wife’s physical need here: 6 Ways to Meet Your Wife’s Need for Affection. In Ephesians 5:22–33, Paul tells us that the husband is to lead his wife and that he is to love his wife as Christ loved the church. What Does it Mean to Lead Spiritually? John Piper has an awesome post regarding the husband’s role as the spiritual leader of the household – What Does it Mean for a Man to Lead His Family Spiritually? In order to lead your wife spiritually, you need to have a Christ-driven plan for how you and your wife are going to grow spiritually. Communicate to your wife your desires for your spiritual relationship together. You need to take the initiative to pray together, worship together, study together, and serve together. It’s not a fairy tale, guys. A wife needs to know that her husband has her back. 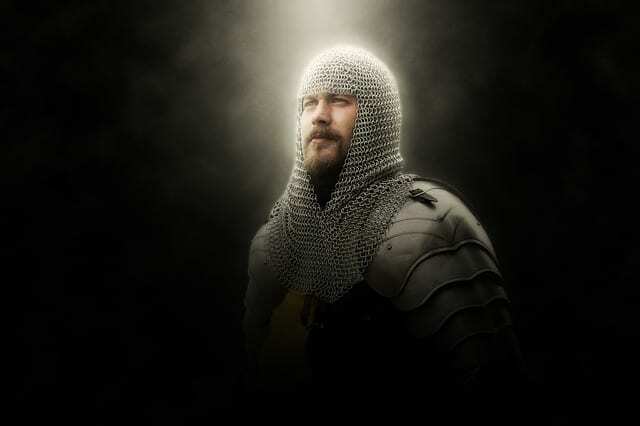 She needs to know that her knight in shining armor will come to her rescue, take her side, and defend her honor. Did her supervisor make her feel unappreciated? Did she have a disagreement with a family member? Or was someone simply rude to her in the grocery store? Don’t take a “middle of the road” approach with situations like these. She needs to hear your supportive words and know that you are on her side. By working with great effort and commitment to honor God’s calling to fulfill your duties as a husband, you are becoming your wife’s knight. Below are FAQs from around the web regarding husbands, wives, and marriage. work together as a team for the betterment of the relationship. In order for you to be your best husband, you must learn to meet your wife’s needs. One of the great privileges of being a husband is providing your wife with the love and support she needs and deserves. It should be said, that providing love and support is a two-way street in marriage. Your wife must understand and appreciate your needs as well. If you feel that your marriage is one-sided and that only her needs are being met, then it is going to be very difficult for you to continue to focus your efforts on her needs. You may become resentful which may lead to an emotional disconnect from your wife. One of the important steps in meeting your wife’s needs is communicating your needs to her. We hope that you enjoyed this post and that it was of value to you. Please leave us a comment to let us know what you think. Love this! I’m thinking of sending it over to my boyfriend. Just for some future ideas! 🙂 thanks for the kinds words! Love this post and the biblical truth behind it all! Thanks for sharing! Very good advice. My husband and I have been married for over twenty years and he is my best friend! Alright, this is amazing! How often do we get a mans perspective on manly things in the blog world. I love this and there should be more of it! Thank you for publishing this and putting it out there. I’d love to hear more from you. 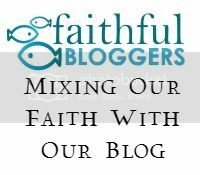 Your perspective on being a blogging husband and life!